Food banks offer pet food assistance to families facing financial difficulties, allowing them to keep their pets. We accept dog and cat food, kitty litter, medications, leashes, collars, toys and more and donate them to Pet Buddies Food Pantry. You may also donate directly to one of the following pet food banks. 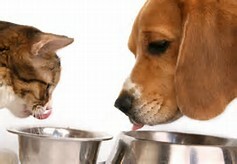 Pet Buddies Food Pantry: www.petbuddiesfoodpantry.org – we are a drop-off and distribution point for dog & cat food, kitty litter and medications! Heartworm is a very preventable, but serious and potentially fatal disease in dogs and cats when it is not treated. It is transmitted by mosquitoes and when not treated, creates worms that invade the pet’s heart, making it difficult and dangerous for them to breathe. With the large number of mosquitoes in Georgia, it is important that all pets be cared for monthly. It can be prevented simply by giving your pet a pill each month. It’s one of the best investments for your pet at about $10 per month. 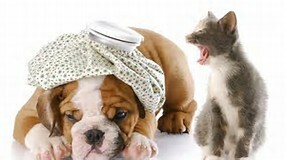 Considering the alternative of a very painful treatment of up to $500, you owe it to your pet to care for them. 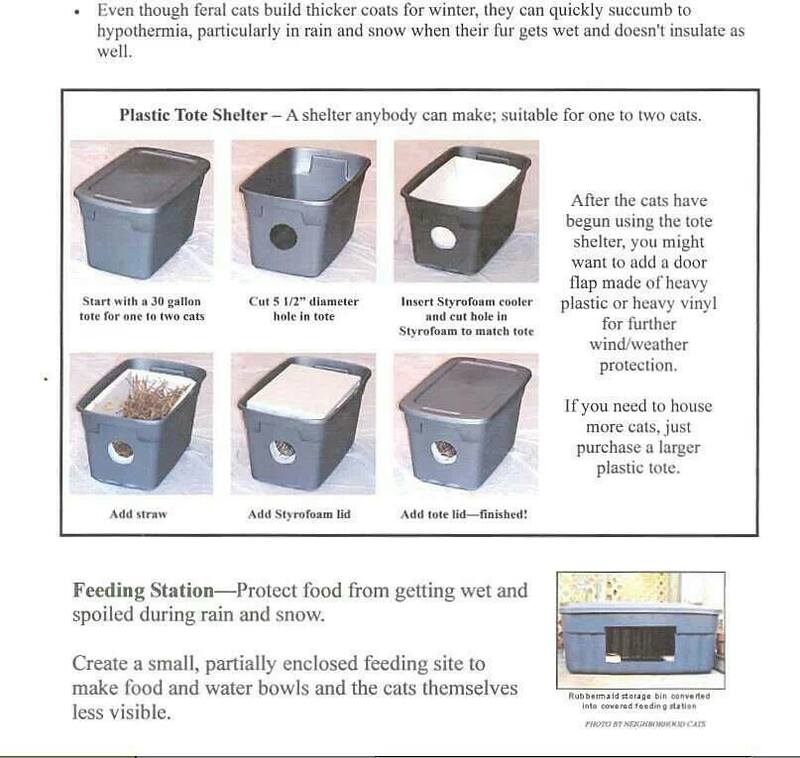 Make an Insulated Cat House for Feral Cats in the Winter! Even though cats have fur, they can succumb to the elements when it gets too cold and/or wet. If you have community cats living in your area, here is an easy way to make a cat house out of a tote, styrofoam cooler (or styrofoam pieces) and straw. The straw works better than blankets, which can get damp and cold. Thank you to United Paws of Tillamook for posting this information. Click on the photo for a larger image.